within a 10 mile radius. • 24 hours, 7 days a week access with NO CHARGES. Heading home for the holidays or thinking of taking a gap year and don’t want to take your belongings with you? Then Ryans Student Storage in Birmingham is the ideal choice for you. Whether you are looking for short term or long term student storage we can offer you clean, safe & secure self storage with special discounts for all students with NO reservation fee’s. Don’t have a vehicle to drop off your belongings? no problem, we offer a FREE of charge collection & delivery within a 10 mile radius of our student storage facility. Just another little extra touch that makes us stand out from our competitors. 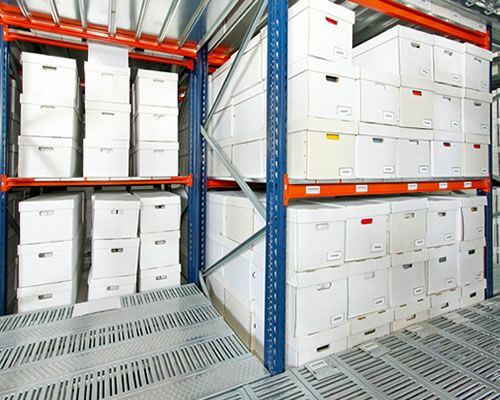 Mobile storage is an alternative to our normal self storage service. 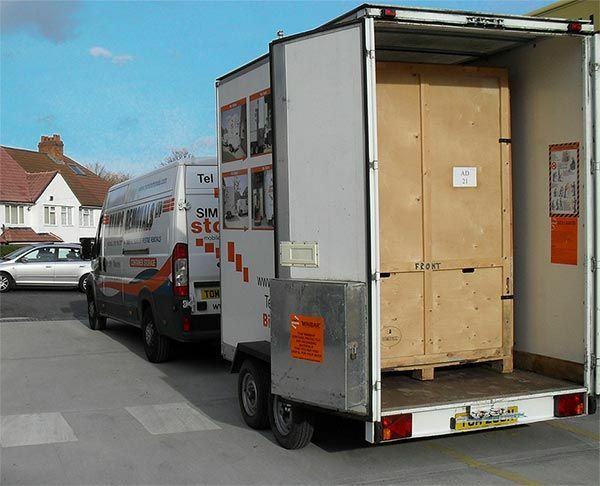 Mobile Self Storage is a really simply and hassle free service. Ryans Self Storage have a range of student storage unit sizes available from 1.5m sq ft right up to 200 sq ft, meaning you can store just about anything you need. All of our student storage units are clean, dry, safe & secure with 24 hour CCTV so you can have total peace of mind while you are away. If you are struggling to find boxes or packaging materials to store all your belongings then please speak to us as we stock a wide range of excellent quality boxes, crates and packing items at a reasonable price to our customers.